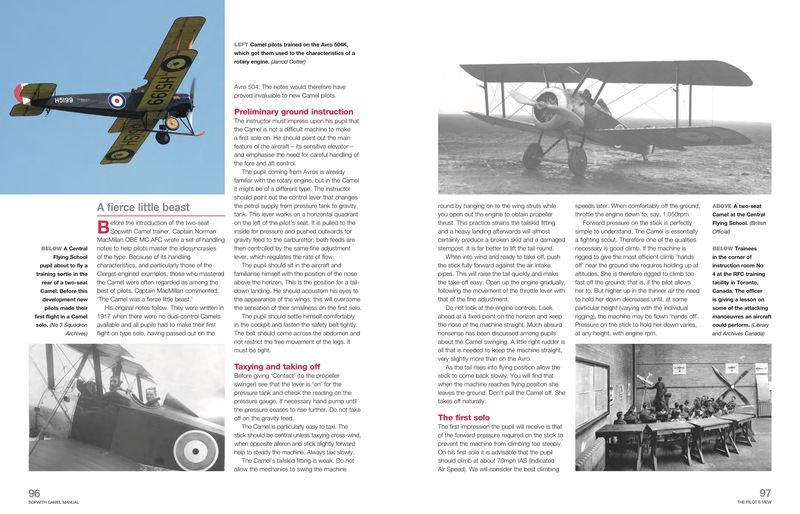 Think of the First World War and then think of an aircraft. 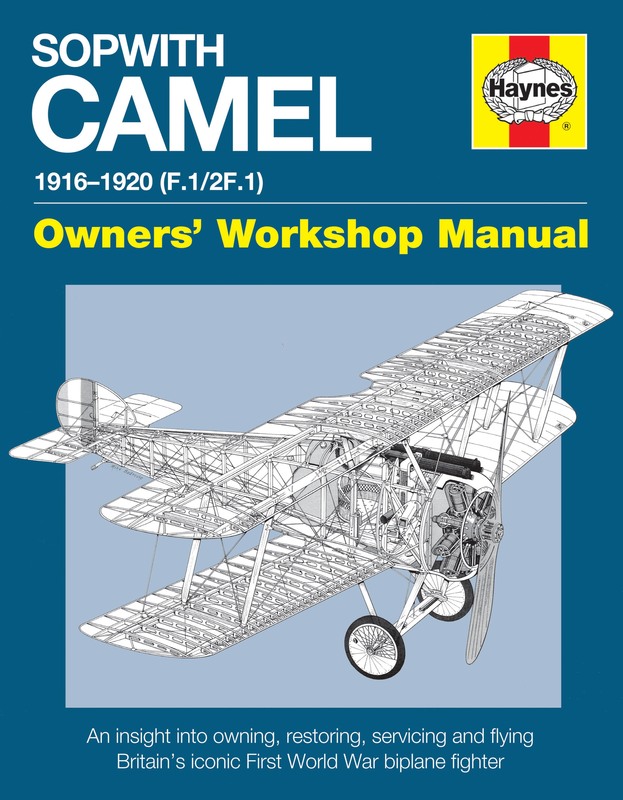 What springs to mind will probably be the Sopwith Camel. 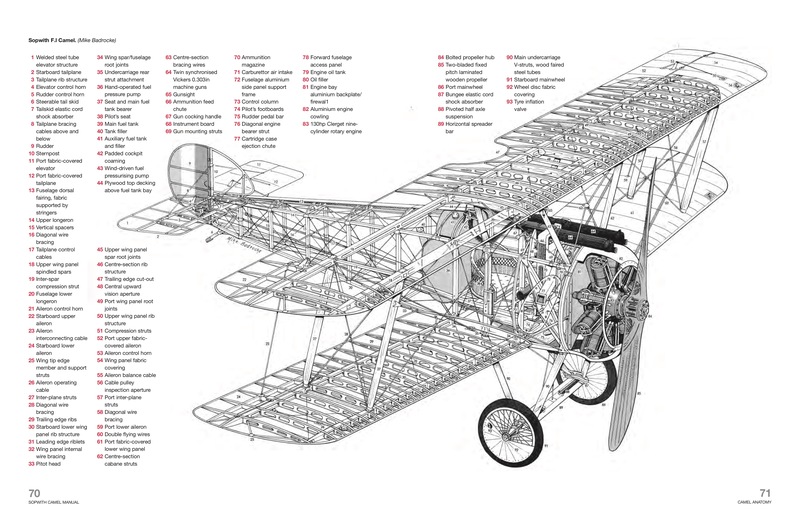 The single-seat Camel was one of the most successful RNAS/RFC/RAF 'scouts' (the period term for a fighter) of the First World War. 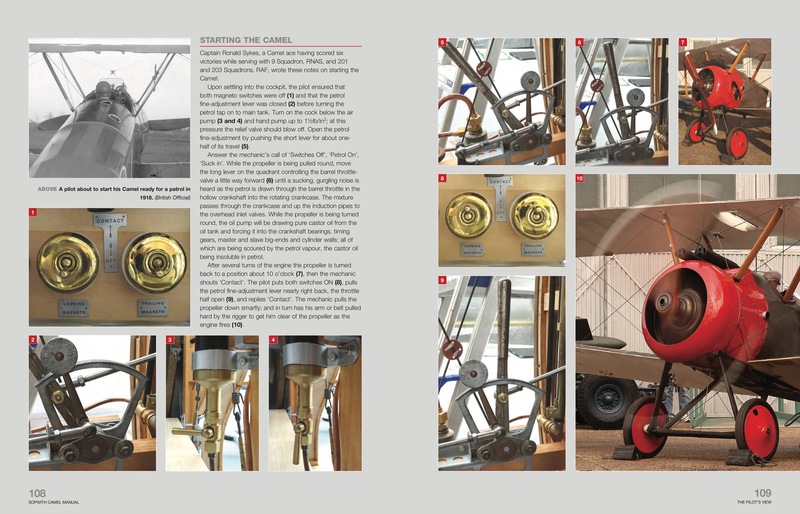 Jarrod Cotter has been given rare access to Camel new-builds in France and New Zealand. 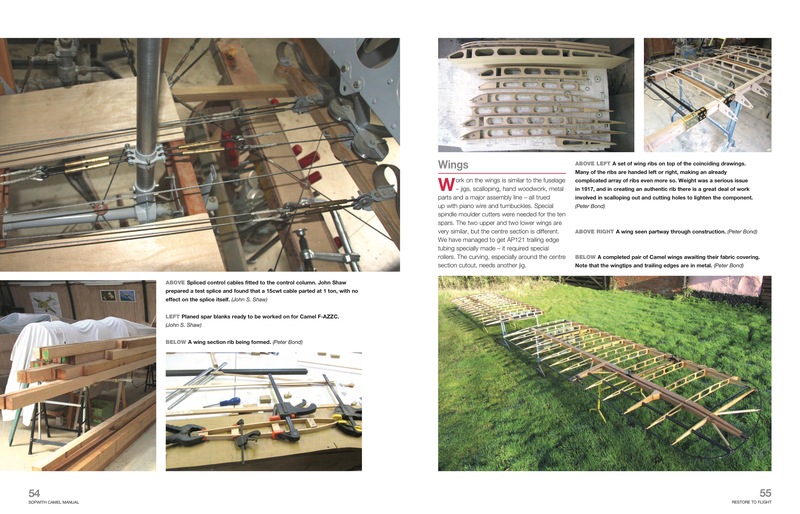 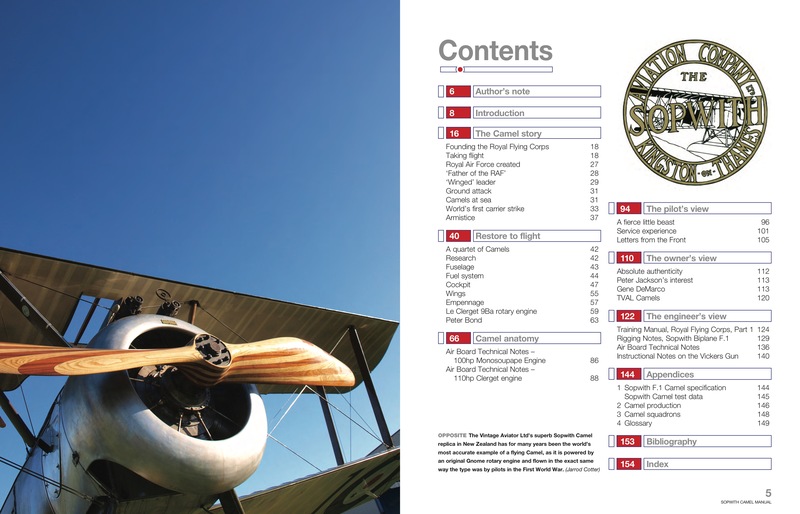 The manual includes rare and stunning colour photography of rebuilding, restoring and flying this classic WW1 fighter.